217,774 page views over twelve months, updated daily. 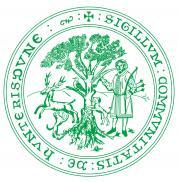 Huntingdon Town Council provides your local services. 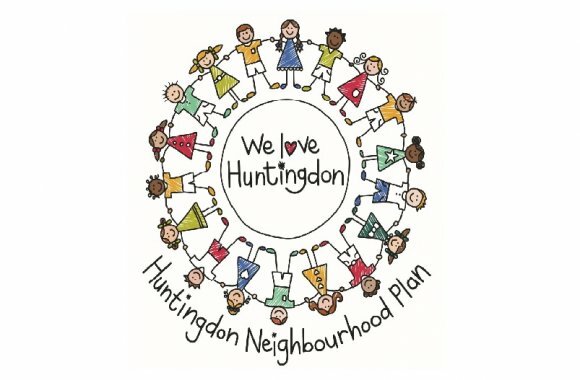 We strive to make Huntingdon a better place to live, work and visit. Our website includes a wealth of information about how we conduct business and what we do. Use the search or browse the site to find whatever you are looking for. If you can't find the information you require then please contact us. We have created a new page on our website detailing all of the information regarding Huntingdon Town Council's new Crematorium and Cemetery project. This includes the timeline of the project, the finances and the coverage that has been published within the local media. A family from St Neots are appealing to the public for help after a mother-of-two was left with ‘serious injuries’ following what is believed to have been a hit-and-run in Eaton Socon. A crew from St Neots Fire Station were called out by the RSPCA to rescue a trapped dove yesterday afternoon (Monday). Gardeners will have the chance to pose questions to a special Celebrity Gardeners Question Time panel in May to raise funds for the National Garden Scheme. Sun-drenched Huntingdon came alive on Good Friday when hundreds of local Christians took part in the town’s annual Walk of Witness. From Huntingdon Town Council, we would like to wish you all a Happy Easter Sunday. HTML5 validated. WCAG compliant. Page generated in 1.451 seconds.